Add a vibrant and bold appeal to your room with this striking range. The Prism range from Think Rugs is hand-tufted using wool and viscose. This luxurious and high density super soft area rug is ultra modern and contemporary in look and design. This multicolour rug range is Indian hand-tufted that offers superior quality with durability for contemporary homes. The striking multi-coloured prism pattern in abstract chequered pattern will not be missed by anyone who is near this extremely stylish area rug. 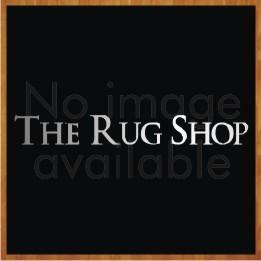 This rug is available in three different size options which are: 90x150, 120x170, 150x230 to suit your space requirement.